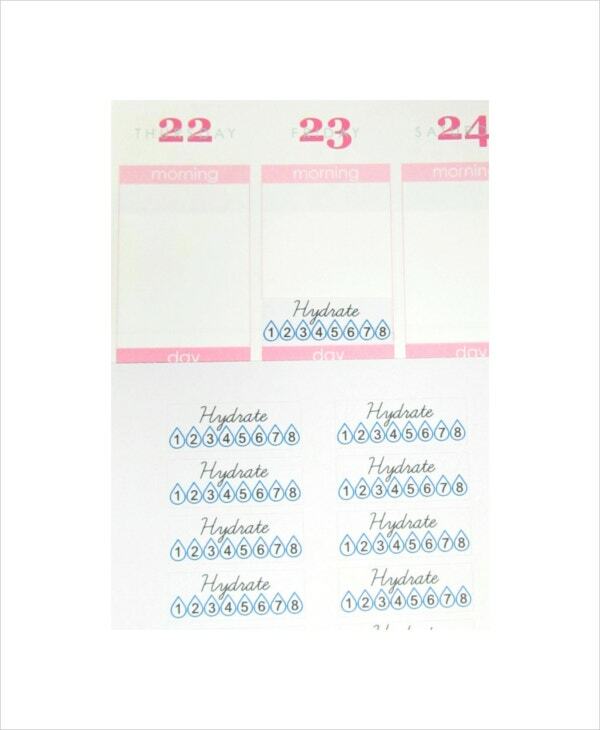 Cute daily planner can be achieved using a tool template. It is similar to personalized Daily Planner Templates or customizing your daily planner. It will keep your organize to your work daily at the same time you will feel motivated by these lovely and attractive daily planner designs. 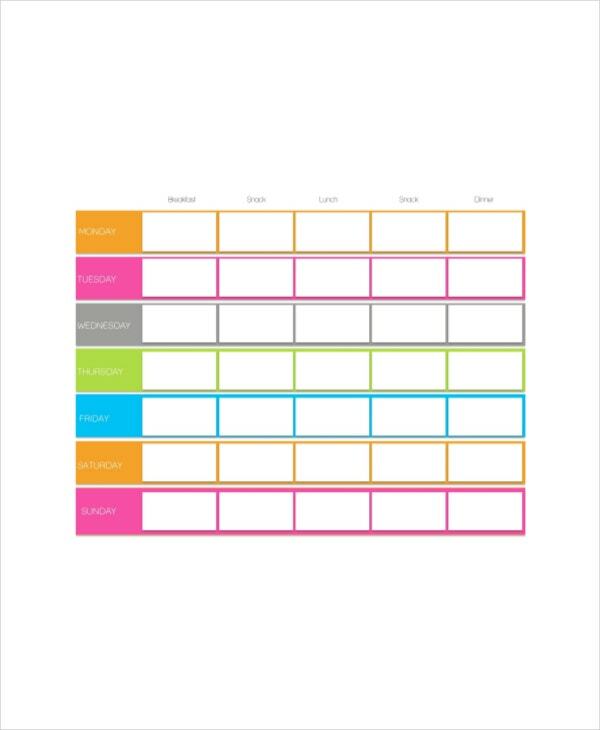 Try to have a cute daily planner with these free samples and examples showed in the template online. 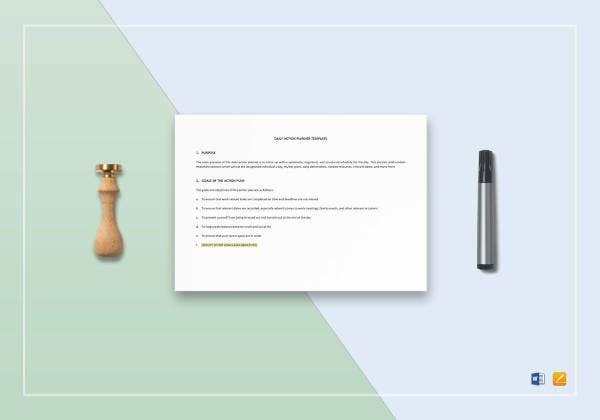 These samples of planner can give you a quick look on how it is good to have a Daily Planner Templates whenever you are. It will actually feel better for you when you write things to be done. The colorful cute daily planners come in various different beautiful colors. These colors are cute and have shades on them such as pink and light pink mixed together. These daily planners are small in size; they have organized designs and formats and look very cute when you look at them. Some daily planners come with cute designs such as in the shape of a bunny or in the shape of any cartoon character. The cute design daily planners also come in unlimited colors and have small flowers printed on them or small birds printed on them that make them look cute. These planners are usually pocket sized so that it is easier to carry it around. These daily planners have cute numbers with designs made on them on each page that gives it a cute look as well as makes it organized and good looking. These daily planners also are available in various shapes and sizes and usually are made small. It can be used for making notes, writing numbers as well. It can also be used for casting personal schedules and many more. > Who are the Targeted Audience for Cute Daily Planners? The targeted audience for the cute daily planners is usually the small children and youngsters. 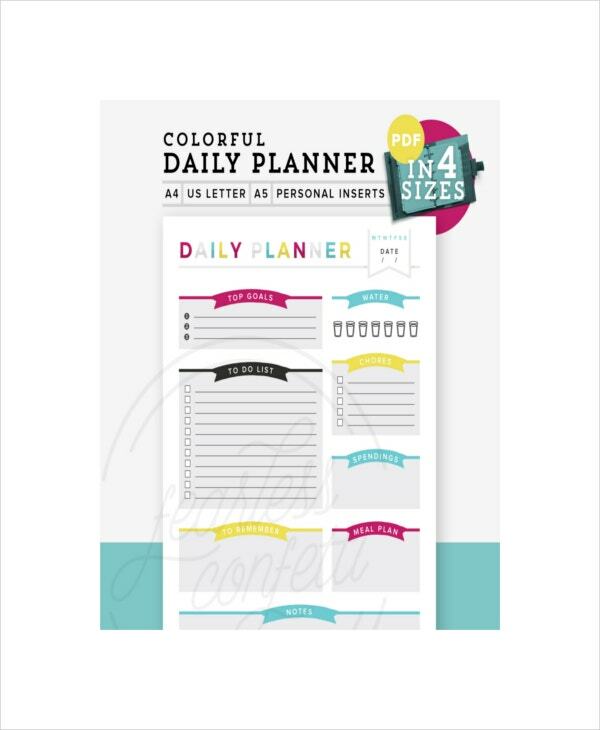 The cute daily planner is also used by adults but around 70-80% of these cute daily planners are used by teens or children for small schedule planning, play time allotment, or school work planning. You can also see Best Daily Planner Templates. > Why are Cute Daily Planners Useful? Cute daily planners have many benefits. 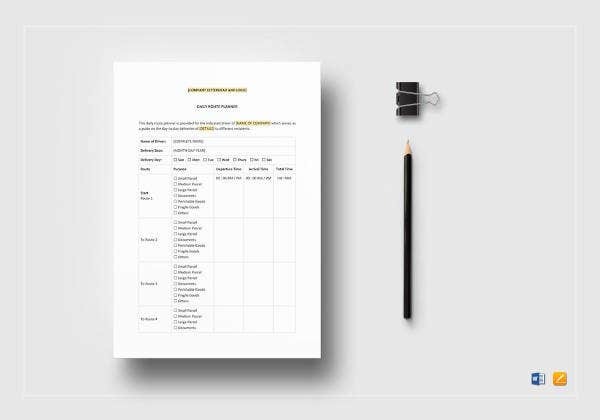 According to a psychology rule, if there is a document or a planner made by an individual to be followed, then the person tends to become less lazy, and does not tend to miss out chores. The daily planner acts like a reminder. Some people have a fetish of organizing things. When these things are organized and pre planned on a set of papers, people do not like losing track from the schedule created. > In How Many Ways Can a Cute Daily Planner be Used? It can be used as an appointment planner by a staff. 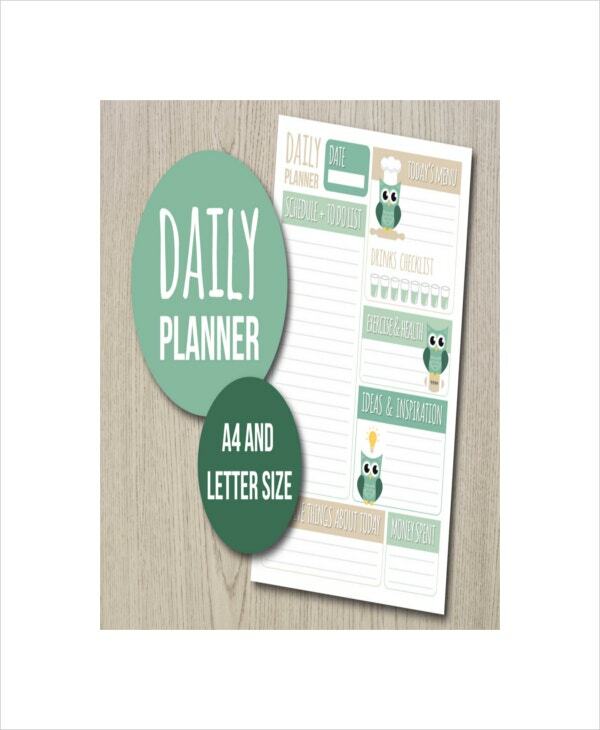 Since the cute daily planner is small in shape it can be carried in your pocket as a reminder anywhere. 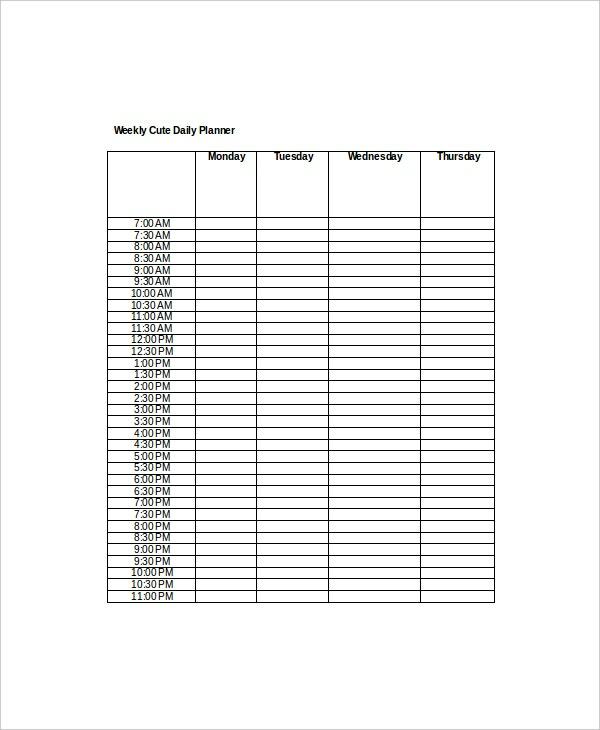 It can be used as a daily schedule planner by a college student. College students or school going students tend to take up extra activities and often forget about them or feel lethargic in doing them. 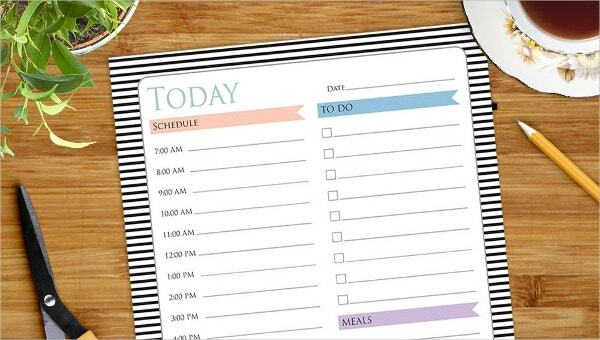 Once they make use of a cute daily planner, they can organize their timings and speed up their tasks and activities. These planners can also be used as work out planners or diet planners, by adults. 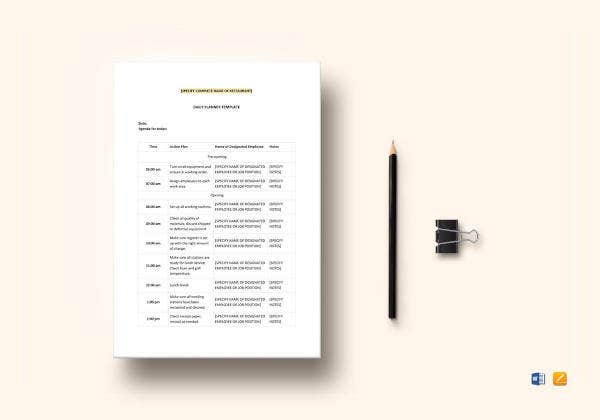 These small pocket sized planner will be a reminder if you are going off schedule to remind you about what you must eat and what you must not eat. It will also act as a reminder in terms of work out timings. You can also see Daily Lesson Plan Templates. 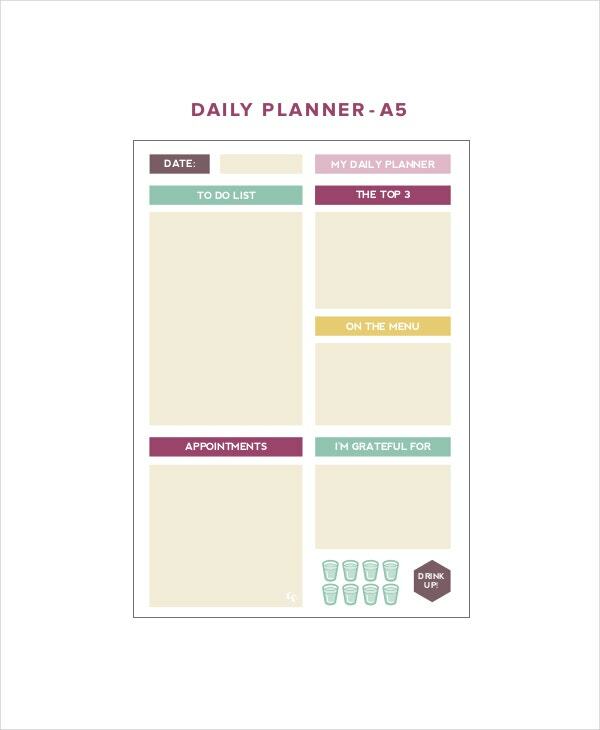 > How do you Create a Cute Daily Planner on your Own? It is very easy to create a cute schedule planner on your own. Simply make three columns namely particulars, timings, and date. This way punch in the activity, write down the date and timing of the activity that needs to be performed and you’re done with creating one on your own! Make sure to stick to your daily planner and live life a better way!